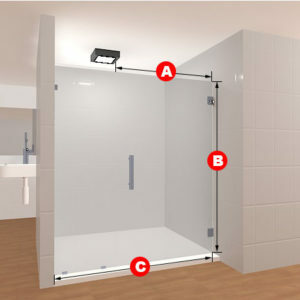 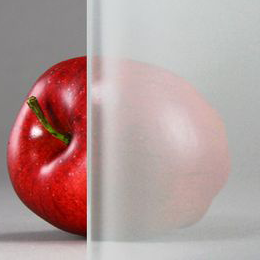 Two panels are all you need to properly fill up the space of the entrance of your shower! 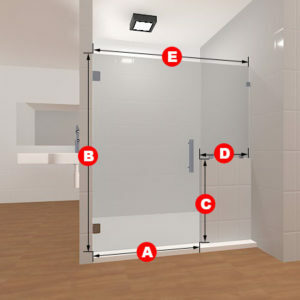 Coming in either clear or frosted glass, this shower door entrance does everything you need it to and looks fresh while it does it, too. 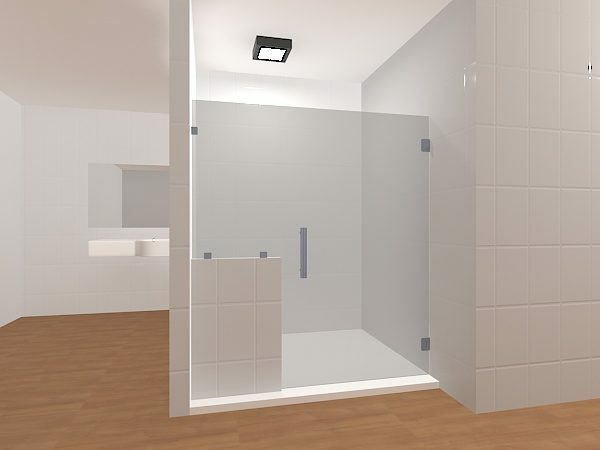 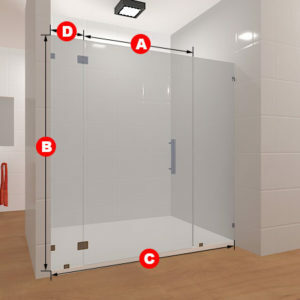 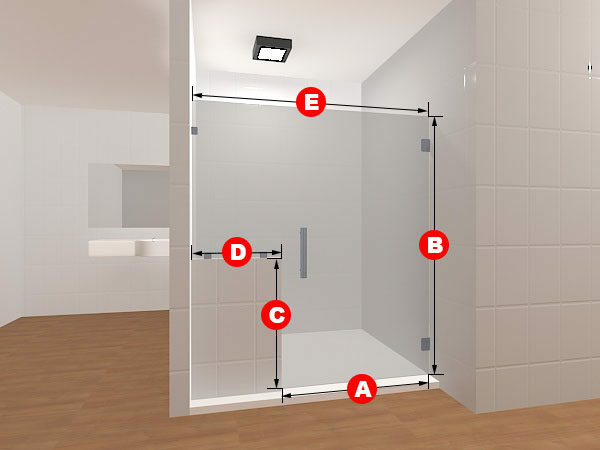 Dimensions and specifications can be made for non-standard showers or to satisfy other needs.